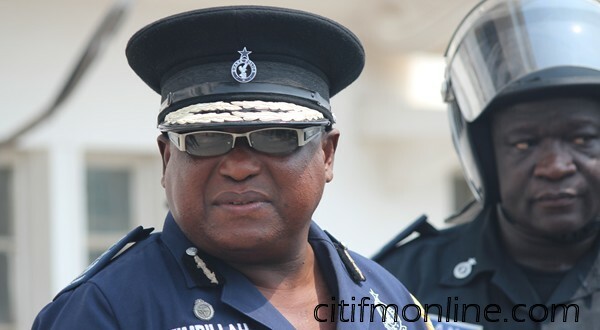 There has been a lot of talk about on-going scam and fraud relating to police recruitment in Ghana for the last one week—with several fraudster having been arrested. Most of these fraudsters were taking amounts as huge as 8,000 GHS from individuals looking to enter the Ghana Police force, promising them safe recruitment. Following the above, the Director General of Police Human Resource and Administration-COP Patrick Timbilla has been put under house arrest—for the reason that he has been implicated by some of the victims of the recruitment fraud. Apparently, the special taskforce which was set up to investigate the matter came across text message evidence and other correspondence between Patrick Timbilla and the victims—and therefore to prevent any interference with the on-going investigation, he has been placed under house arrest. It’s alarming to have a high ranking police officer having been implicated in this—a clear indication that corruption dwells at the top when it comes to Ghana.